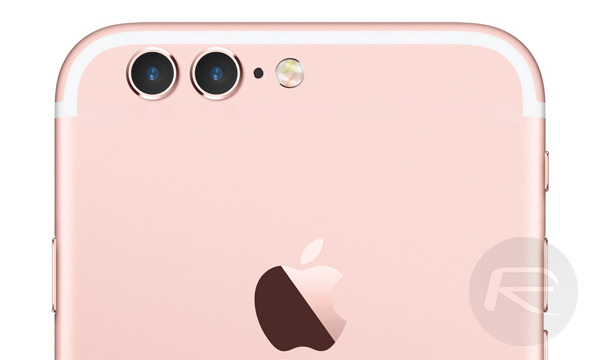 As rumors of Apple getting ready to put two cameras into its upcoming iPhone 7 Plus continue to swirl around the internet, those who like to see leaked images of potential iPhone parts are in their element, with new photos showing what appears to be a dual-lens camera setup that could potentially be iPhone-bound. 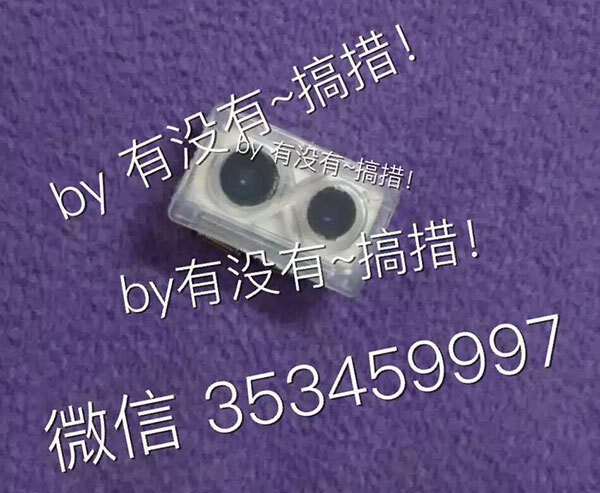 The new leak, coming out of Taiwanese site Apple.club.tw, again shows a dual camera setup that features one smaller camera alongside a larger one as well as two connectors that would presumably be used to connect the two shooters to a smartphone’s logic board. The photos also tee up well with existing leaks, particularly by Chinese site Chuansong.me, with both depicting the same part. 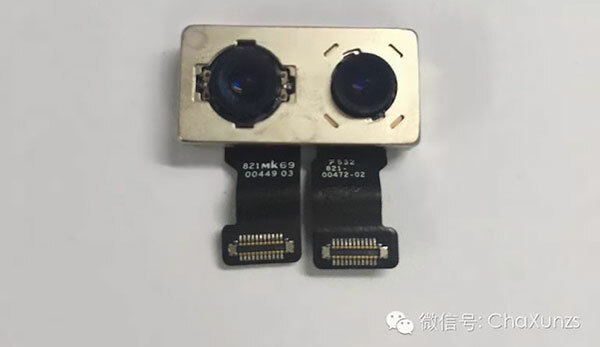 Similar parts have also been spotted in posts to Chinese social networking site Weibo, and with that particular avenue of leaks being surprisingly accurate in the past, the collection of images from different sources could be enough to give some a feeling that the dual camera setup may be likely, though only on the iPhone 7 Plus with the smaller iPhone 7 having to be content with just the one camera module. 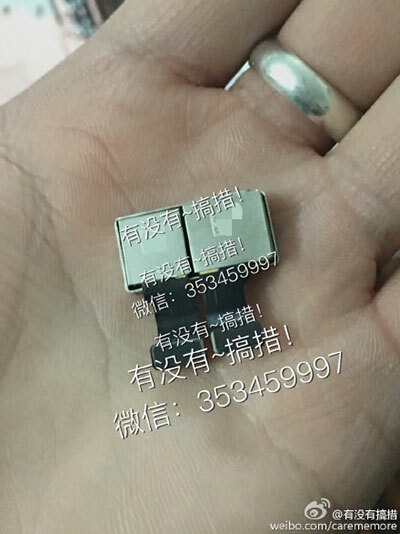 While there is no way of knowing if these parts were ever intended for an iPhone or not, existing rumors do have Apple working to bring a dual camera design to the next big iPhone iteration and when there is this much smoke flying around, we find it hard to think that there won’t be some fire to be found at some point. If all of this does turn out to be accurate, it will likely be the result of technology acquired from LinX Imaging, with the resulting images having more clarity. The proof of the pudding is in the eating, however, and we won’t be able to sharpen our forks until some time in September, assuming Apple’s usual iPhone release cadence is maintained.